While it’s generally accepted that wisdom comes with age, that’s certainly not always the case. Research from Kaspersky Lab and market researcher B2B International has shown that those of the older generation are increasingly finding their way to the Internet albeit with a general lack of awareness that could put them at risk. In a survey of more than 12,500 Internet users as part of a report entitled: “Older and Wiser? A look at the Threats Faced by Over-55s Online,” the firms found that despite the fact that those 55 and older are more likely to install security software on their computers, they are less likely to protect their mobile devices or modify online behavior in the name of safety. For example, the older generation uses high privacy settings on social media and in their web browsers less than other age groups. Furthermore, they’re unlikely to use security-minded functions of mobile devices like “find my phone” or VPNs. Data from the survey shows that a whopping 86 percent of those 55 and older do not believe they are a target for cyber criminals. Perhaps even more concerning is the fact that four in 10 have put themselves at risk by sharing financial details in the public domain. 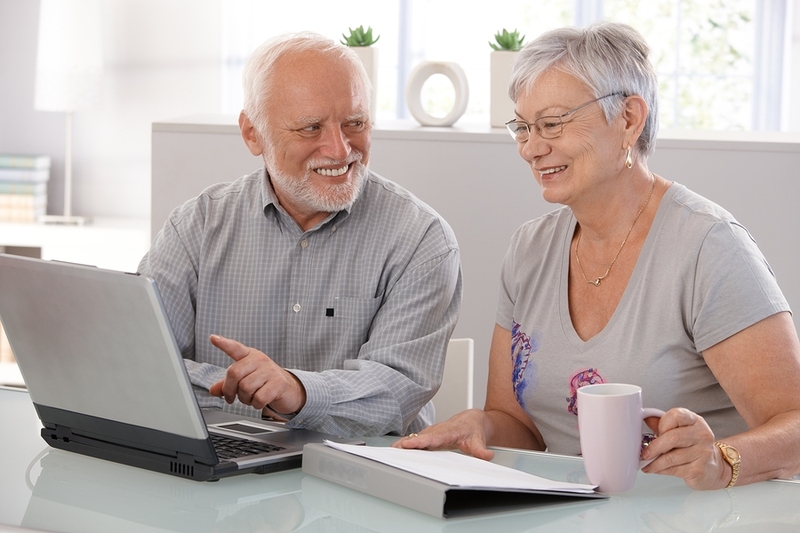 Andrei Mochola, head of consumer business at Kaspersky Lab, said that on the one hand, it’s great to see that so many over-55s are using the Internet to shop, bank and stay connected with loved ones. On the other hand, however, it’s clear that this age group is not doing enough to protect themselves properly. As such, Mochola encourages younger Internet users to help their older relatives and friends better protect themselves from the very real threats posed by cyber criminals. Suggestions for the older generation include being more vigilant online, installing reliable security solutions and using high privacy settings on all devices used to access the net.